While we’re not yet piloting those flying cars that we’ve been promised since the 1960s, today’s automobiles are about as high-tech as they come. Advances in IoT technology allow us to maintain a seamless connection to our digital lifestyle on the go, leveraging compatible infrastructure around us to help us do more, go farther, and travel safer. Today, connected cars are among the top IoT segments, and as consumer expectations continue to rise, the pressure is on for the automotive industry to meet the demand. According to recent estimates, connected cars will represent 98 percent of all cars sold by 2020 – a marked contrast to 2015’s reported 35 percent. The movement towards self-driving and fully autonomous cars is a shift that is already making waves in the way vehicles are designed and manufactured. 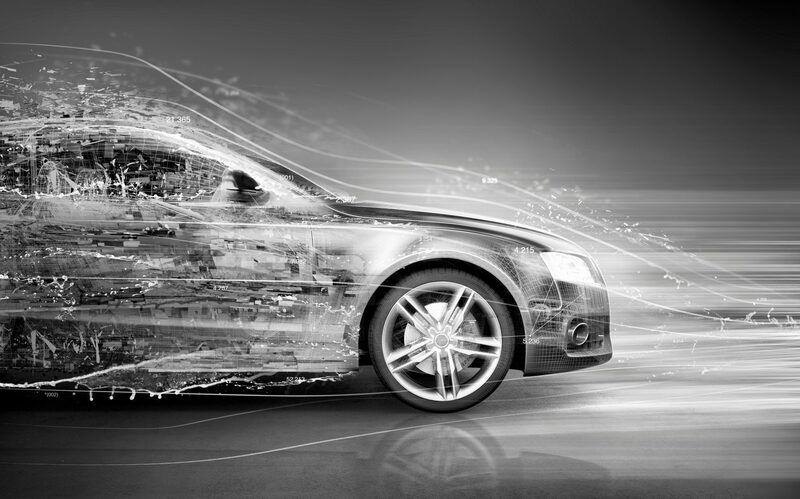 As IoT becomes more sophisticated and ubiquitous, car manufacturers are under pressure to innovate and to better connect with their customers’ needs to ensure they are delivering value. Manufacturers who have already completed their digital transformation are better equipped to engage with this data, while those that have not yet begun will likely fail at some point, if not sooner, then later. When you look at the efficiencies that IoT and sensor connectivity provides at the manufacturing level, there is little doubt that new manufacturers and early adopters are reaping the most benefit. Additionally, IoT delivers actionable data to all departments and stakeholders throughout the supply chain. From the finance department to R&D, IoT data helps teams understand everything from how processes affect the bottom line to how customers are using the end product. From end-to-end, new efficiencies can be realized simply by adopting an agile posture. With so much competition in the automotive realm, new products must deliver a mix of innovation, efficiency, and value. Price points are coming down on all but the most exclusive cars, and it is no longer a luxury to have access to today’s most exciting IoT developments. The more a manufacturer knows how customers are using their products, the better they will be able to predict what features should be included or improved in the future. This will allow them to deliver newer, better, and more exciting riffs on the most prominent trends and technologies, whatever they might be. This would only be possible if a company could harness the vast amounts of data that automotive IoT devices capture, making the connected automobile factory an absolute in our not-too-distant future. If you would like to learn more about how IoT can improve your manufacturing operations, schedule a call today.